A Madras High Court bench comprising of Justice N. Paul Vasanthakumar and Justice M. Sathyanarayanan on Friday declared that even a trivial misconduct by a public servant can be the cause of his dismissal. The amount of money involved or the gravity of offence shouldn’t play any role in determining whether he should be reinstated or not. Upholding the validity of the dismissal of N. Namachivayam, Bus Conductor, State Express Transport Corporation (SETC) who reissued a used ticket of Rs 20, the court reportedly observed that he had been placed in a condition of trust and confidence. Hence he was supposed to act diligently and honestly. He hadn’t offered a plausible explanation for the unaccounted cash of Rs. 14 found in his bag. Namachivayam had joined SETC in May 1995 and was caught with the unaccounted cash in November 1997. He was dismissed from service after admitting to the offence in 1999. However, in 2006, the order was set aside by a labor court, alleging absence of proper inquiry into the incident. In 2012, a single judge bench of the court allowed the appeal by SETC, citing the gravity of the offence. 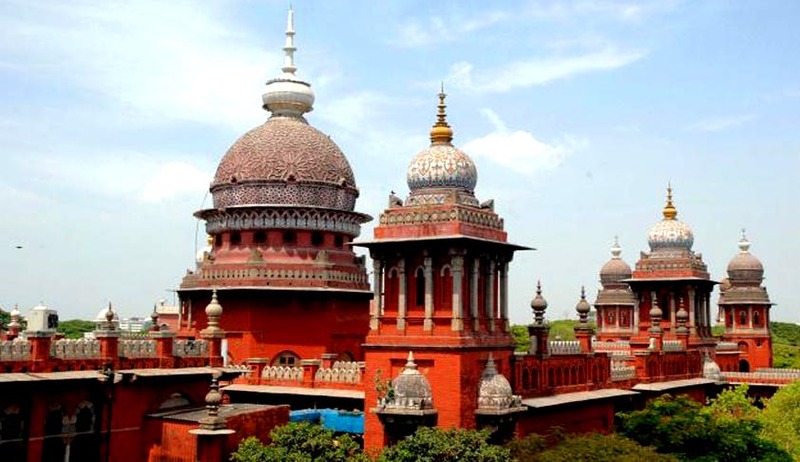 Rejecting the conductor’s appeal, the Madras High Court stated that once a serious charge is proved and the employee dismissed from service, labor could not order his reinstatement because there was a loss of confidence by the management against the employee.